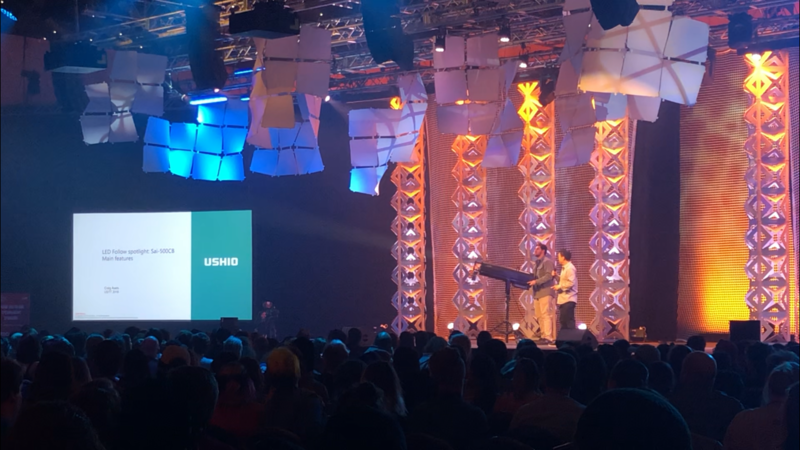 Stage Lighting News from USHIO LIGHTING Overseas Sales Team | Posting follow spotlight news and interesting information from Japan to all over the globe. Posting follow spotlight news and interesting information from Japan to all over the globe. 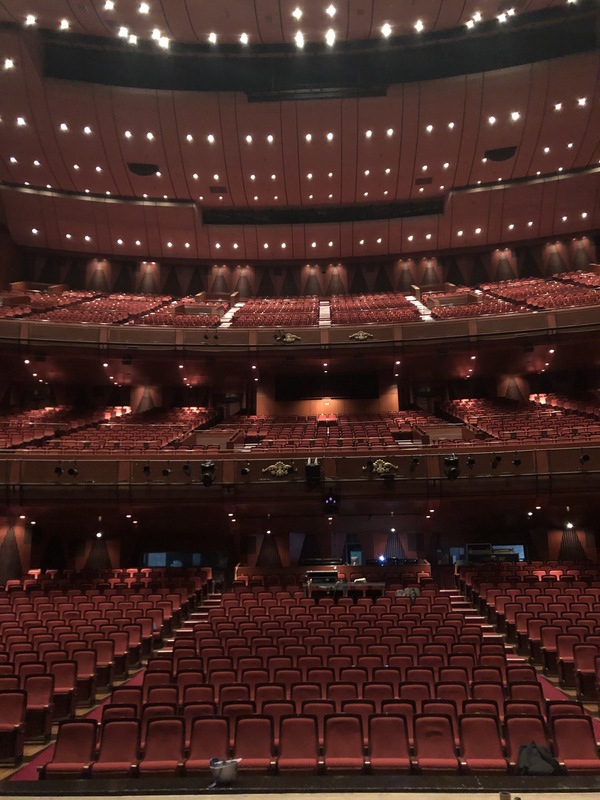 4 sets of 3kw Long throw Xenon follow spotlight have been installed to the main audiotrium of Sejon Center in Seoul, Korea. Sejong Center is one of the largest cultural arts complex in Seoul. Their faciities consist of 10 different halls, theaters and gallaries. The main audiotrium called Sejong Grand Theater is an world class level performing arts theater equipped with high technology. The grand theater consists of three floors and it has total of 3,022 seats. 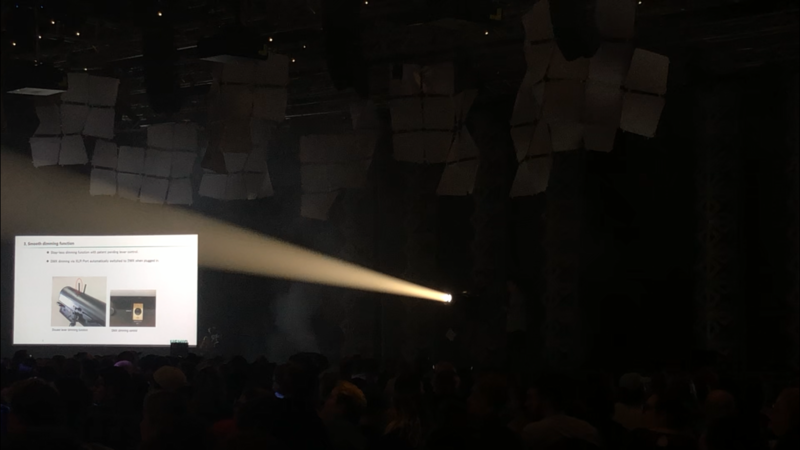 It is one of the huge theaters I have ever seen and the throw distance from a follow spotlight room to the stage is about 100m long. 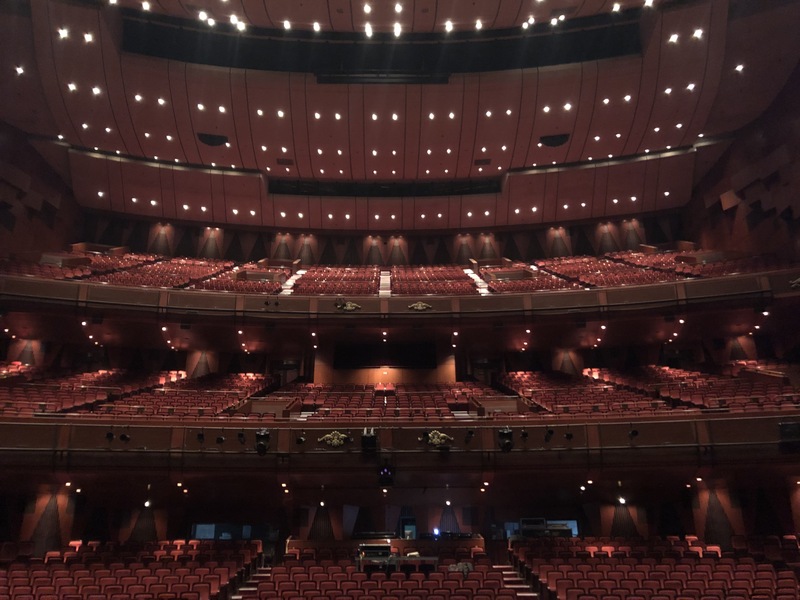 Since the throw distance is long, our Supersol 3001LSR/e, 3kw long throw is the best fit to light up performers at Sejong Grand Theater. Thank you for having our followspots at Sejong Center and we continue working hard to maintain our quality of products. 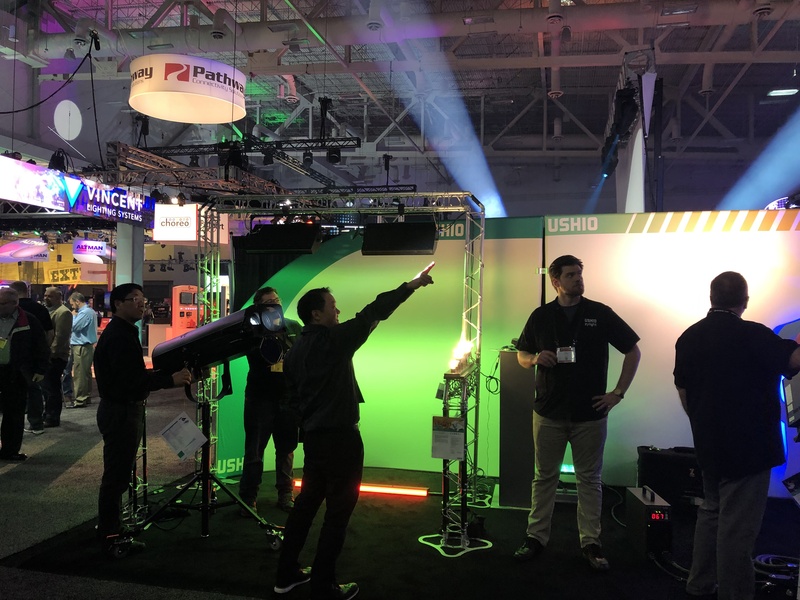 Thanks for coming out to USHIO America booth at USITT 2019 in Louisville this year. We had a great time at the show and we hope you are, too. 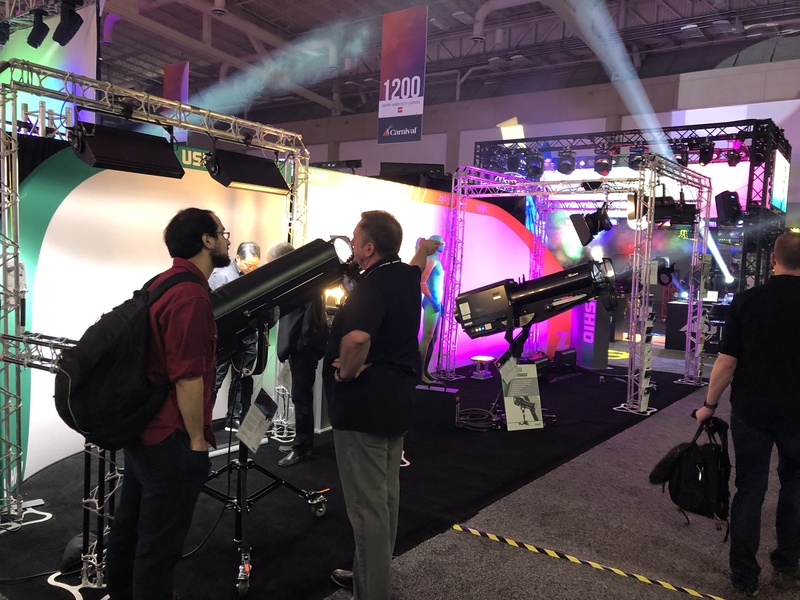 This year at USITT, we showed 3 different followspots including 2kw Xenon followspot: TAKUMI-2000A, 230W LED followspot: Sai-300CB and 450W LED followspot: Sai-500CB which is a prototype. We showed Sai-500CB at our booth as well as we introduced it at New Product Showcase & Stage Expo Preview. We were very excited and happy to show Sai-500CB in front of many people and very much appreciated such a great opportunity. 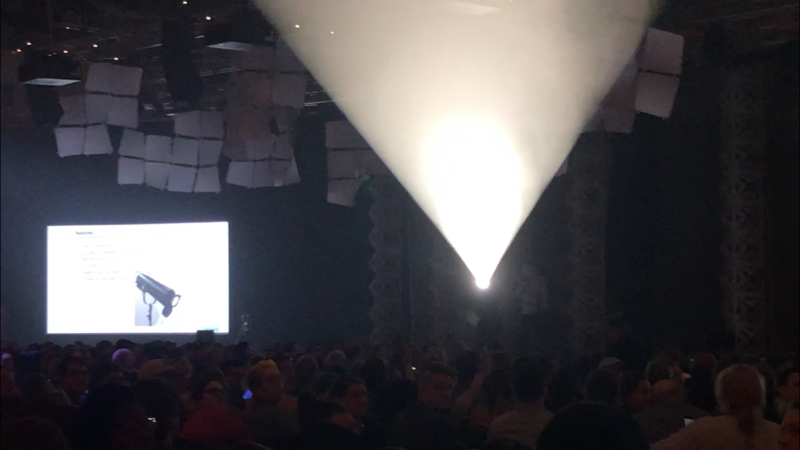 Here are some photos from New Product Showcase & Stage Expo. We had a great response on Sai-500CB, and thank you everyone who gave us suggestions to improve Sai-500CB even better. We will try taking many suggestions into our final design and start to deliver this as soon as possible. 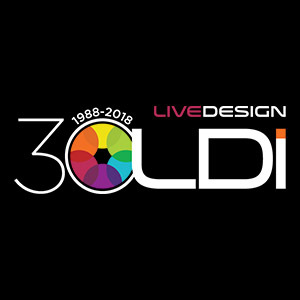 See you at LDI 2018!! We will be at USHO America booth, exhibiting our follow spotlights there. 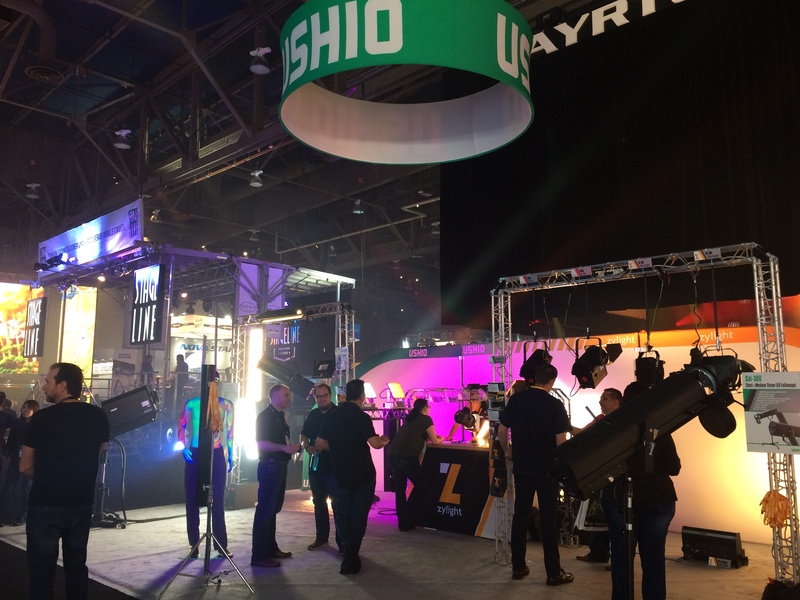 Don’t miss stopping by USHIO America booth if you are attending LDI. Seoul Arts Center was established in 1988 which always serve top quality cultural events in Seoul, Korea. It is the nation’s first and foremost art and culture complex. 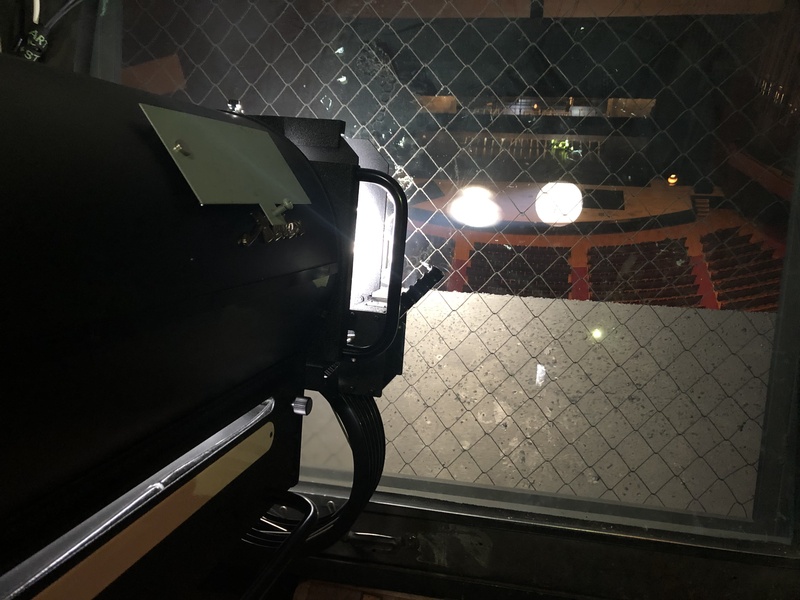 Our followspots have been contributing making briliant stages at SAC(Seoul Arts Center) for a long time, and this year, SAC has decided to update 4 sets of 3kw followspots. We appriciate having our new follow spotlights again and we keep continue support SAC. 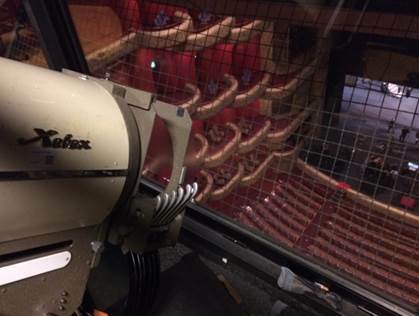 Our 2kw Xenon followspots have now adopted to Hong Kong Queen Elizabeth Stadium! 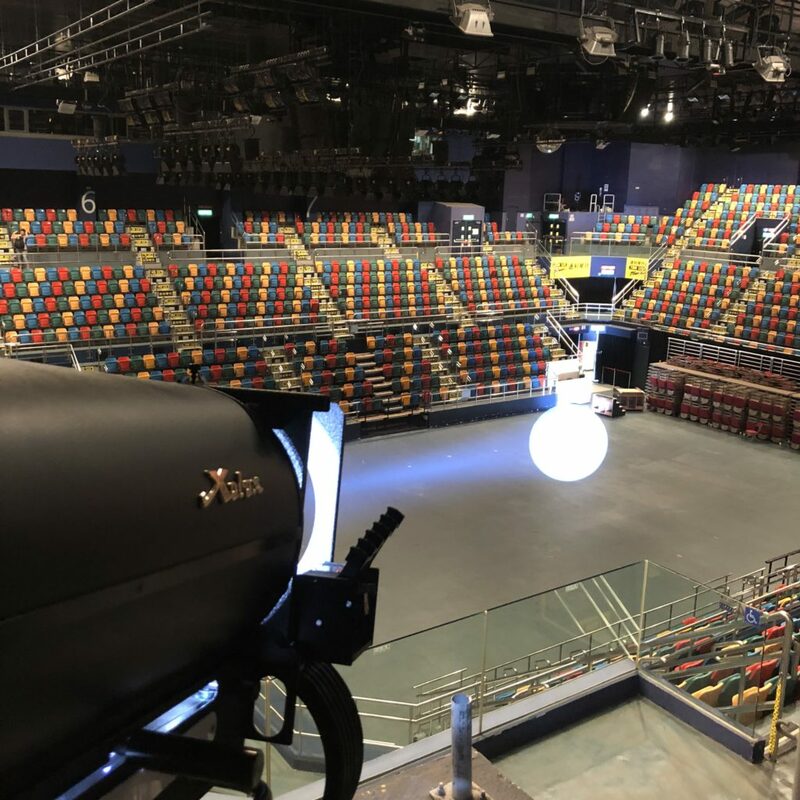 Our 2kw follow spotlight, “SUPERSOL 2009SR/e” has been installed at Hong Kong Queen Elizabeth Stadium last month and 4 units of new follow spotlight have been actively used at the venue starting this month. 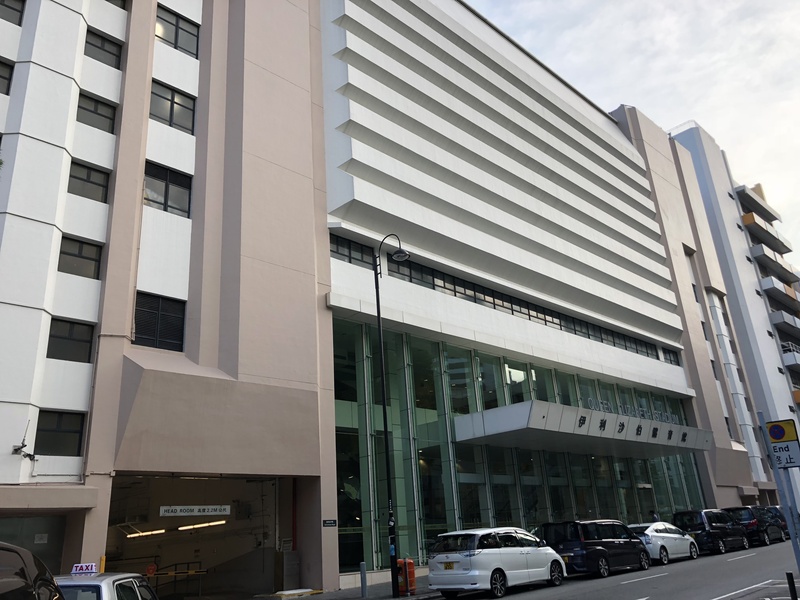 Queen Elizabeth Theater was opened in 1980, and it is a multipurpose indoor gymnasium run by Hong Kong government. This arena accommodates up to 3500 people and this is a well-known venue to hold a variety size of concerts. We greatly appreciate their trust in our product. Many thanks to our distributer “Macostor” for hard work and cooperation on this project.